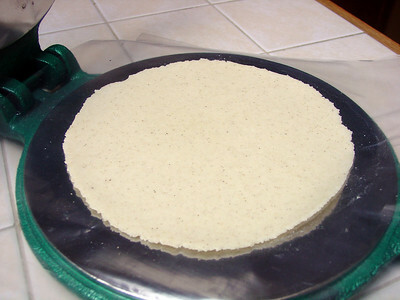 For those that are interested in making tortillas maybe this pictorial will be of some assistance. The recipe is very simple. Just masa harina, salt and hot water. I don't measure. 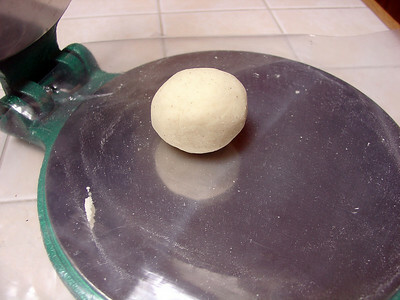 I just pour 1 1/2 to 2 cups of the masa into a bowl, add some salt and enough hot water to make a soft, but not sticky dough. Knead it for a minute to make it smooth. 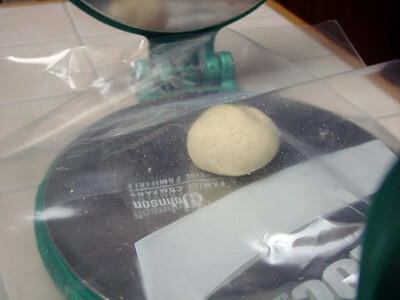 The dough should not be stiff or dry, but it shouldn't be wet or sticky either. 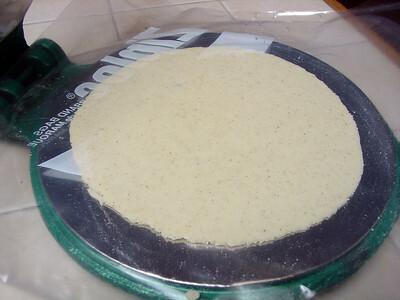 It is a dough that is easy enough to fix. 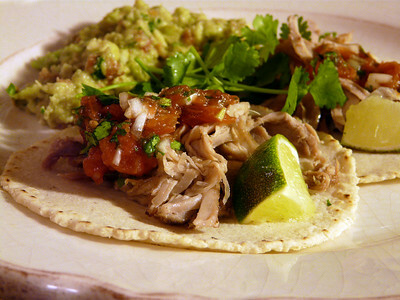 Just add a little more of the masa or a little more water until you have the right texture. Cover and let it sit for 5 or 10 minutes. Cover with another bag, cut to size. Place a large griddle over two burners. Heat one side on medium and the other side on medium high. 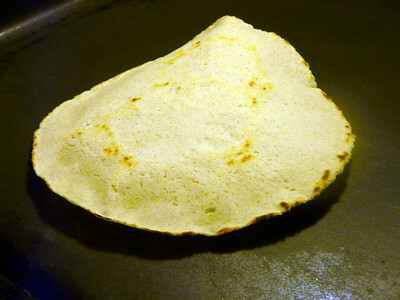 If you have a tortilla warmer, place the tortillas in it as they come off the griddle. They will steam and soften up. Which is what you want them to do. that was terrific, makes me think i have a chance! tell me how to make the flour, is it just water too? the finished products were killing me, and the steak, omg i started to sweat! Wow, Ann what a wonderful tutorial. 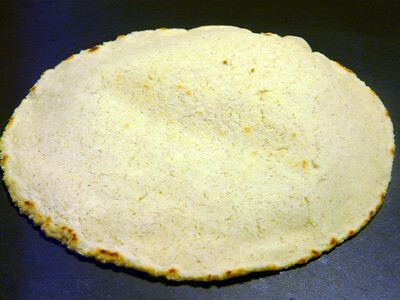 I have a friend who has NOT had success making corn tortillas. I can't wait to tell her about your blog. Your food pictures accompanying the instructions are gorgeous. I think I just want to make these becase of you..Plus the cute little green press. Fabulous tutorial..Can you get Masa anywhere? 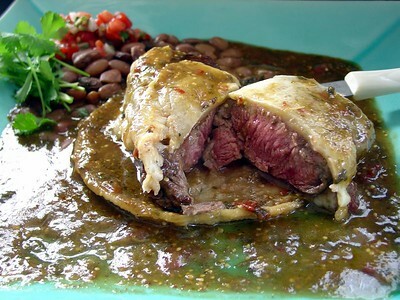 Whe're not excat;y the capital of mexican food here.. 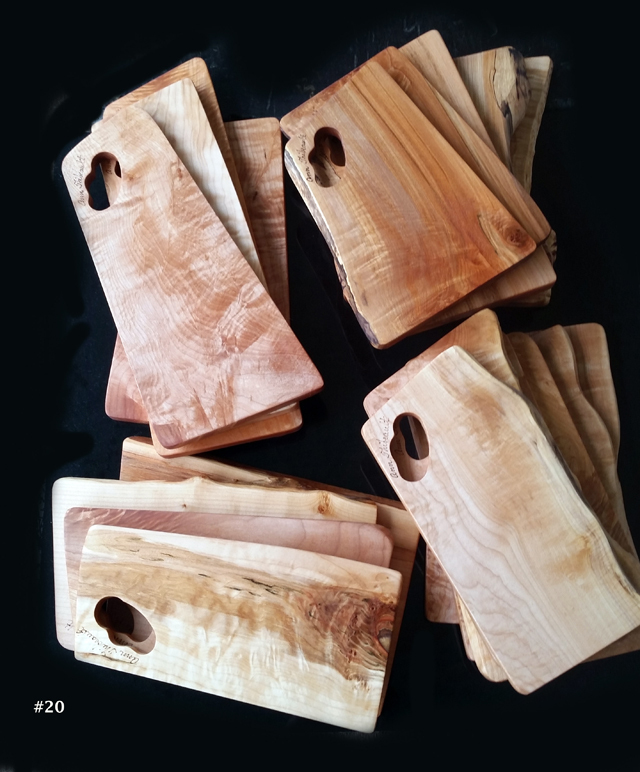 I wonder if you can roll them out with a rolling pin, or do you need the press? 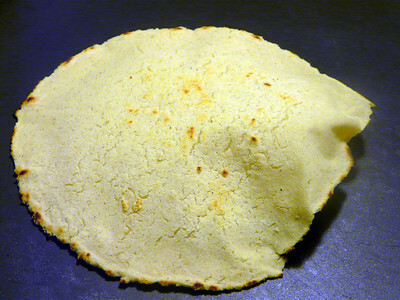 Susan, you can roll out flour tortillas but not corn tortillas. You really need to press them. 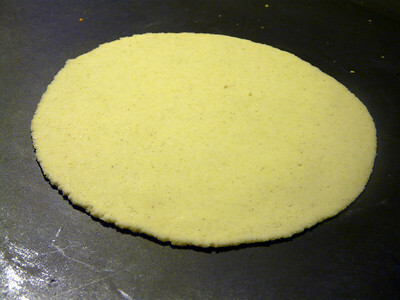 But if you don't have a tortilla press you can press with a heavy flat bottom pot. 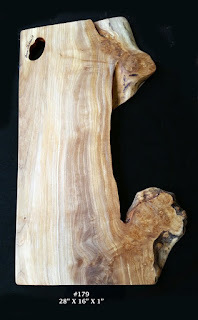 That is what I used until I bought the cast iron press. Just don't buy one of the aluminum presses. They aren't great. O-M-G! These look so good!!!! I have a question. 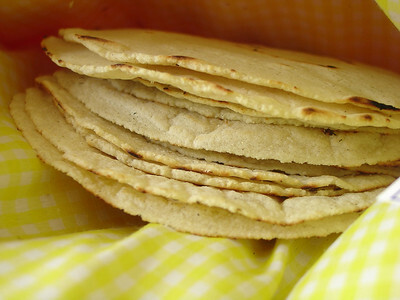 Why are these considered corn tortillas if they are made from masa harina? Thanks for the tutorial! 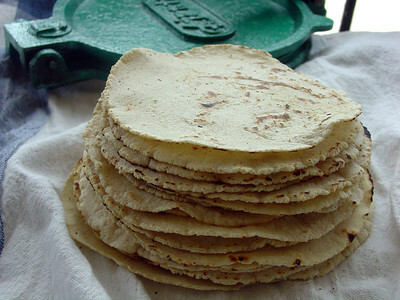 Memoria, They are considered corn tortillas because Masa Harina flour is made from corn. 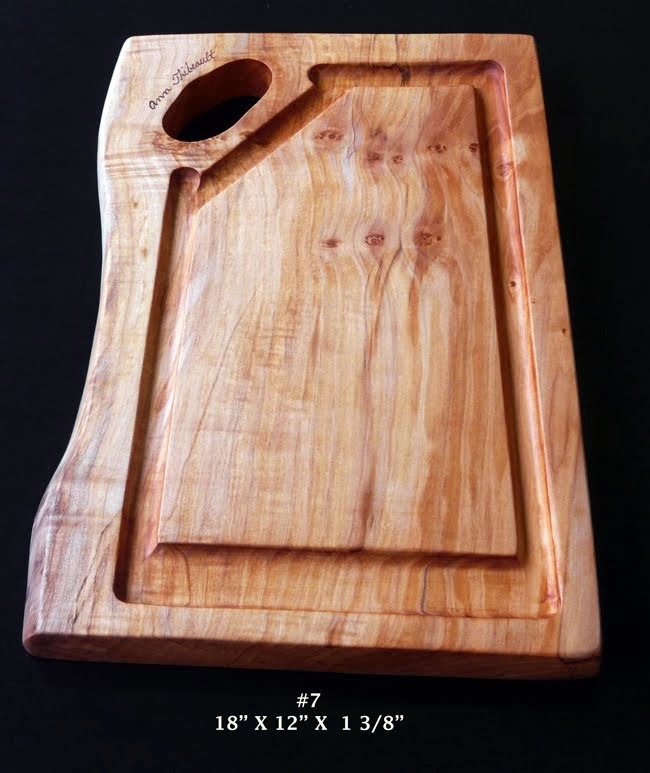 I was wondering where you purchased your tortilla press. 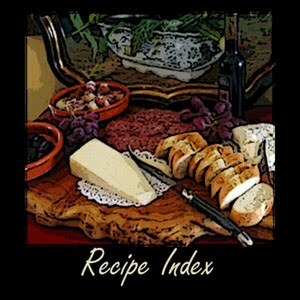 Denise, I bought the cast iron press from a company called City Chef Kitchen. They are a Canadian company out of Vancouver,BC. Yum. 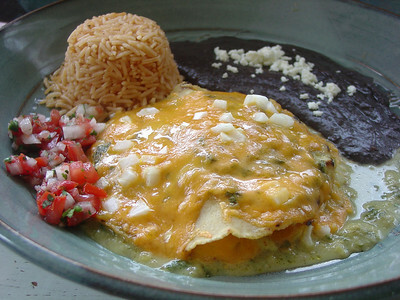 I am ready to hit the ground running when I head to the Yucatan in a month or so for all the corn tortillas possible. 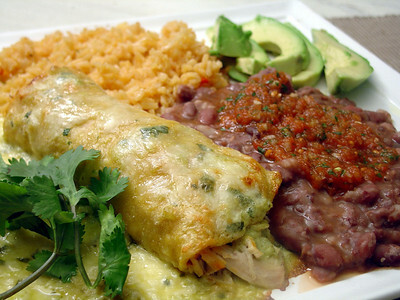 In the meantime I can covet yours, until I get that tortilla press. Val, have a few for me while you are at it. 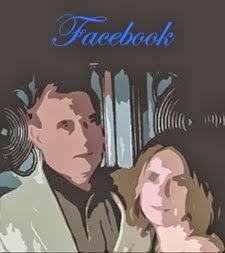 Looking forward to your blog posts. PS. make sure you get a cast iron, heavy tortilla press. The lighter aluminum presses are not nearly as good.